A great family day out in Cornwall whatever the weather! Leisure Park with large indoor & outdoor play areas and hands on fun with the animals! Over 45,000 sq ft of undercover entertainment! Ball Pools, Drop Slide, Astra Slide, Assault Course, Jolly Rogers Ball Blasting Arena, Soft Play Area, Tots Tractors, Bungee Run, Giant Building Blocks and much more! 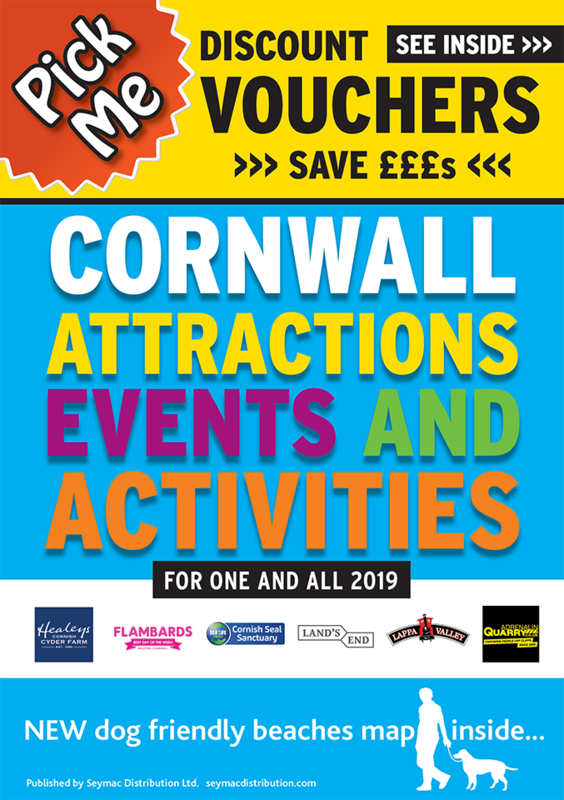 There is so much to do including crazy golf, jumping pillow, adventure climbing frame, pedal trikes, paddle boats, aerial glide, swings and slides. Come and see our friendly animals in the animal barn. We have goats, Shetland ponies, ponies, Horse, Donkeys, cow, calves, chickens, ducks, guinea pigs and rabbits. 8 Lanes of fully computerised ten-pin bowling, with ramps and rails available this activity is suitable for all ages and abilities.